Designed by Mathias for Baccarat and crafted from clear crystal, this Mille Nuits Highball Set is adorned with crisp, textured lines that diffuse light and make your drinking experience both relaxing and visually compelling. 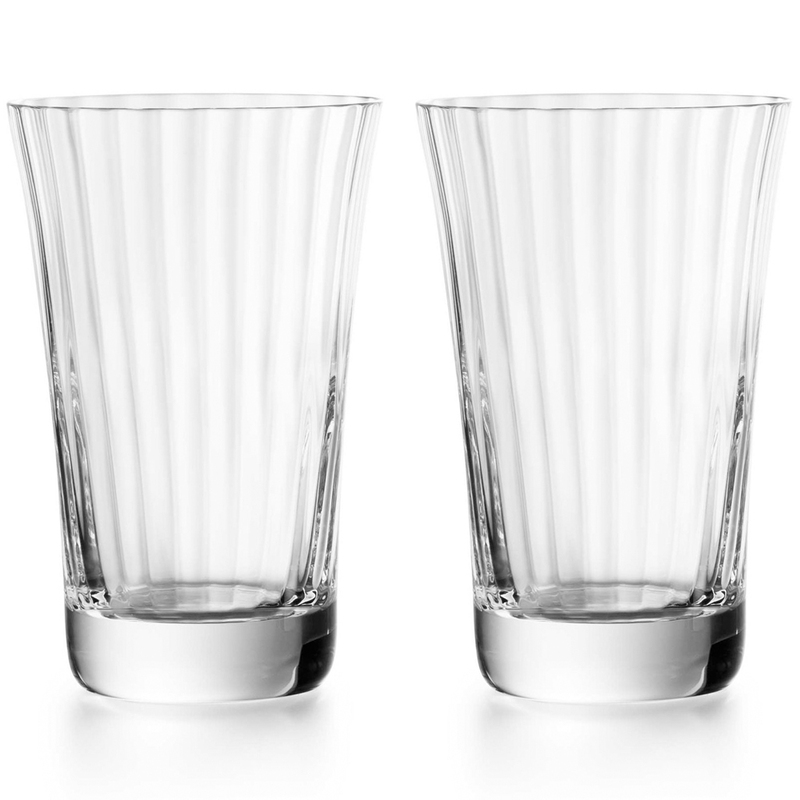 Designed by Mathias for Baccarat. Presented as a set of two in a Baccarat box.